Nothing special with this fragrance but I would not purchase again. I would go back to Ralph blue instead of trying to get out cheaper. 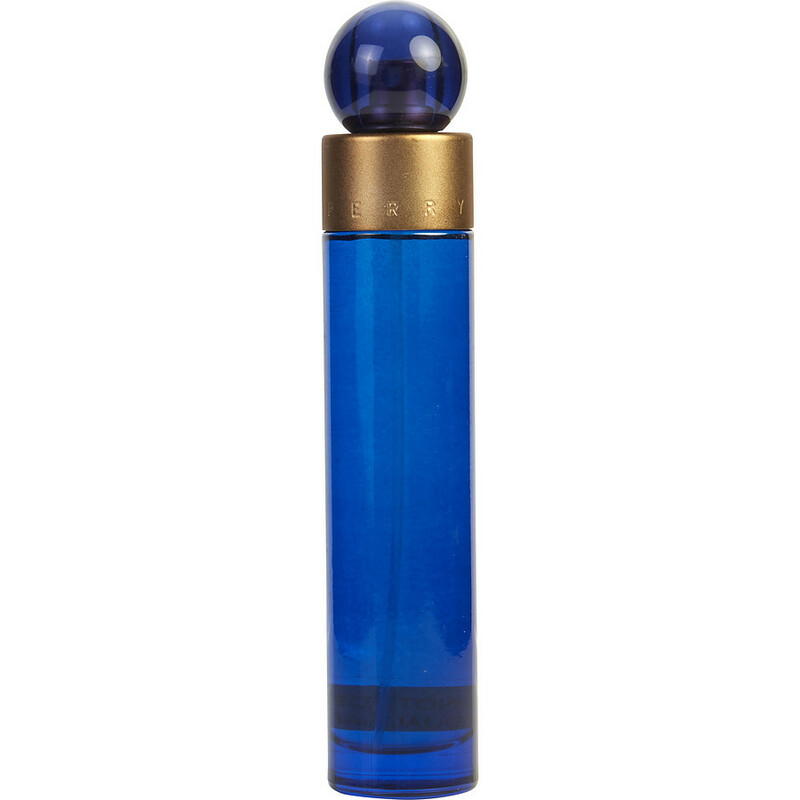 Perry Ellis 360 Blue for woman by Perry Ellis from the beginning to the ending of my Day I still smell good, this fragrance really last all day. Like a summer breeze. I love it!! !